Matter: anything that occupies space and has mass. 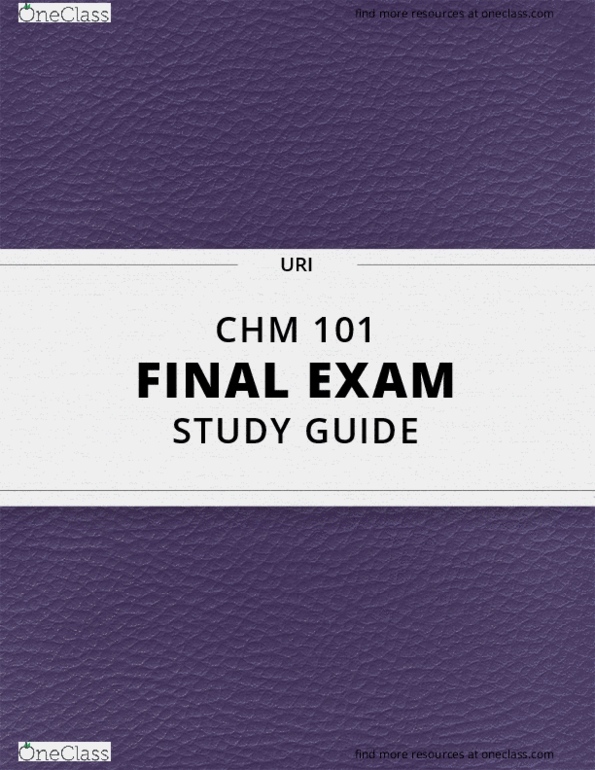 Chemistry: the study of matter and its changes. Physical & chemical properties of matter: sec 1. 4. 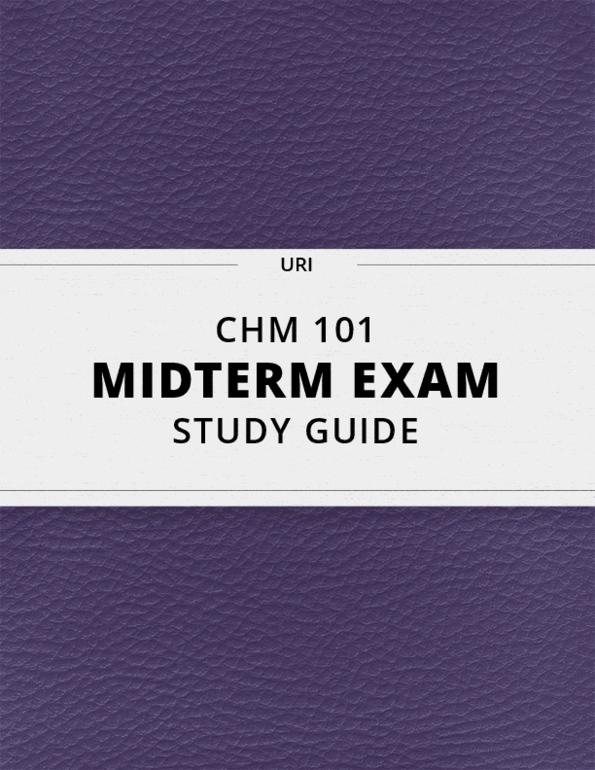 [CHM 101] - Midterm Exam Guide - Ultimate 29 pages long Study Guide!